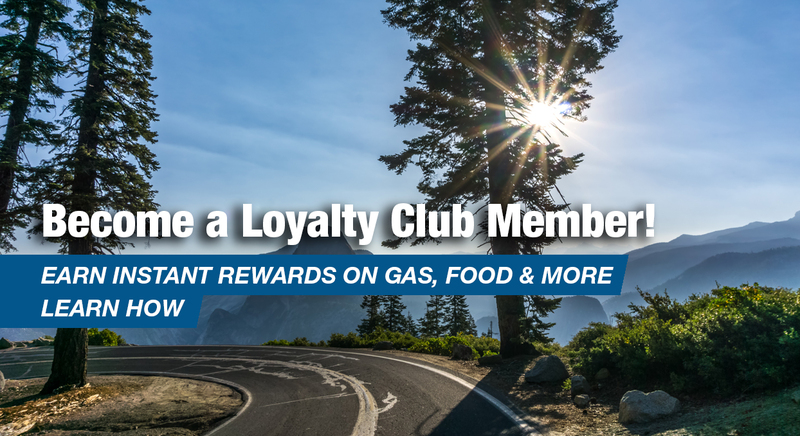 Become a Sierra Energy Loyalty Club Member. 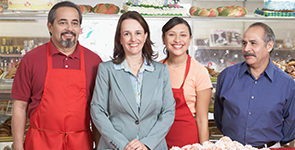 We’re always on the lookout for great team members! 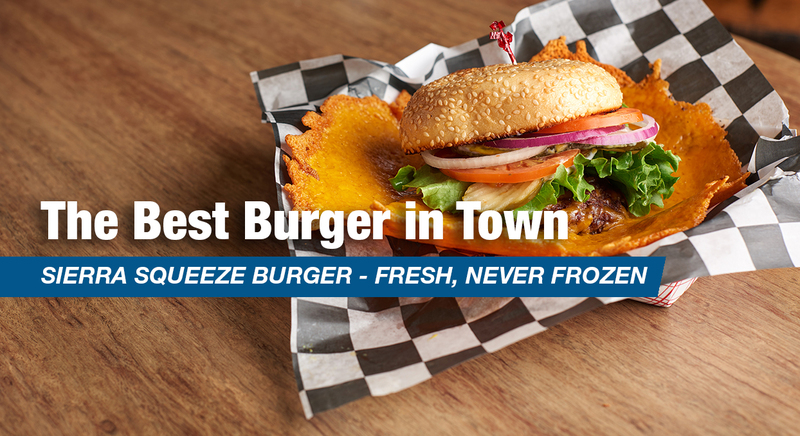 Find out what makes us the best burger in town! 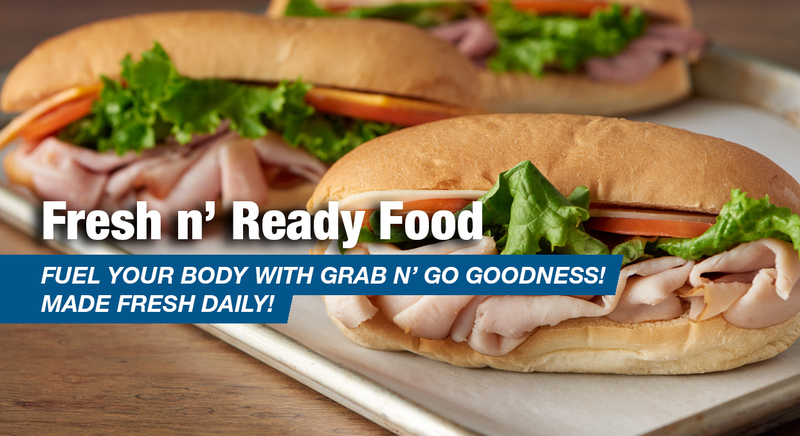 Visit a store near you to fill up on freshness. Clean, Fast, Fresh & Friendly. 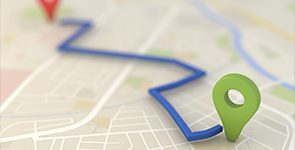 Drive into any one of our Sierra Energy Express locations and you’ll see that we take those four words to heart. 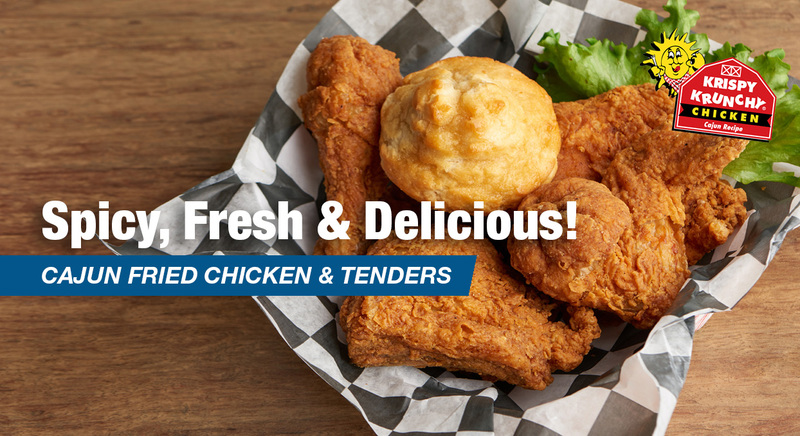 Clean restrooms, fast food made fresh daily, and a friendly staff to help get you back out on the road and on with your day. 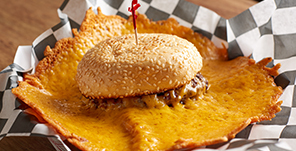 Come in and see for yourself. 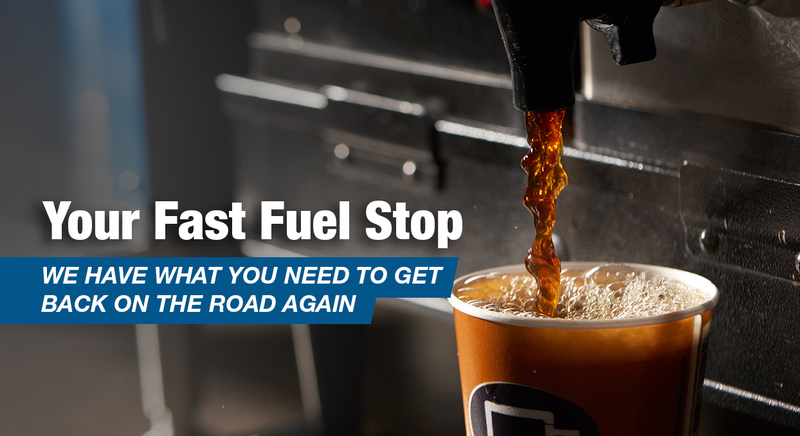 Sierra Energy Express - Just one quick stop to fuel your car and your body. Check out some great savings on some of your favorite food and beverages!